My wife bought a new phone last weekend – a Samsung Galaxy S 4 mini. It’s really hi-tech, as you would expect. When the guy had finished demonstrating it he packed the phone away for her in the little cardboard box. Nothing strange there you might think. But why was the box printed to look like it was made out of wood? 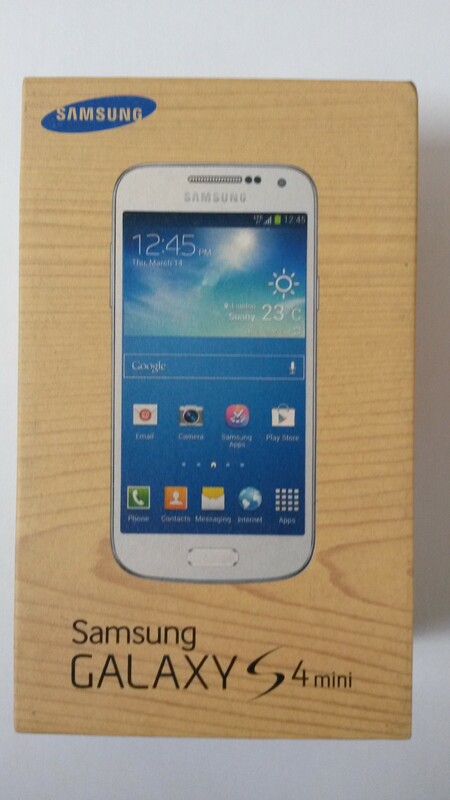 Why make a phone out of sleek modern materials then put it in a box with a pine effect finish? The two seem totally at cross purposes, the one looking forward to a brave new techno world, the other glancing back to an era when boxes were made from wood, by hand. So what are they playing at? Was the wooden-look box just a random idea from their packaging designers, or is there a method in their choice of this retro styling? I think they did it consciously, and on purpose. Can you spot their intention? If you don’t get it then don’t worry – most of the world is with you. But it means you are unaware of one of the most powerful forces shaping modern marketing, one of the “big tricks” that successful brands employ to bond with you on a deep emotional and subliminal level…without you ever cottoning on. Want to understand what those clever marketers at Samsung are up to? Check out a post I wrote a couple of years ago entitled Hi-tech hi-touch – a concept that’s at the heart of the world’s most successful brands.